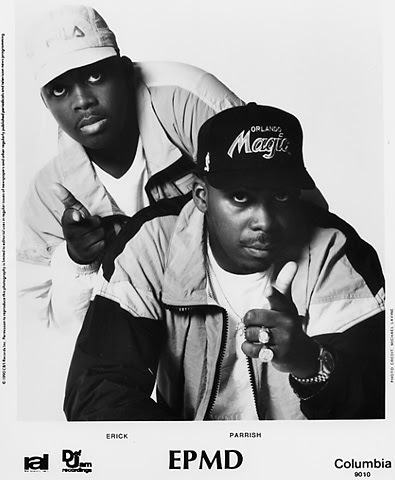 This unauthorized compilation of EPMD remixes comes to us direct from the Cold Rock Da Spot blog (so if you don't like it, blame them). A good pick-up for the budding Long Island hip-hop completist, it spans 20 years (1987-2007) in the careers of the "Brothers from Brentwood, L.I.," with tracks ranging from regular old white label remixes to UK mixes to club mixes and the like. Some tracks sound a lot like the original versions and some sound very different, but most if not all of the classic singles are accounted for, making this a great starting point for those who aren't very familiar with the group's work. 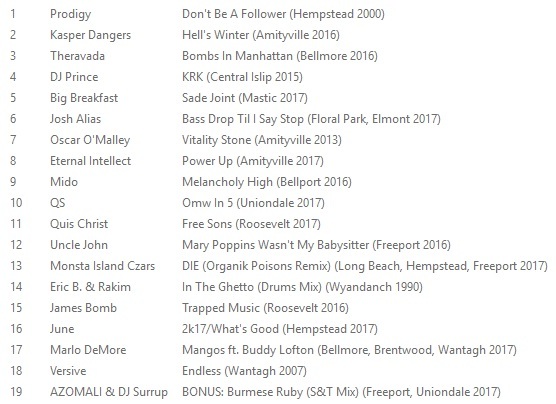 Sample a few standout tracks below and if you dig, download EPMD - The Remix Files. Peace Jaz, thanks! And thanks for the original upload, which in addition to being a dope listen, accounts for the most popular song on my Soundcloud by far. That's dope :) well feel free to post this redux version on your dope blog.